The Ministry of Stories provides a free and encouraging space for young people to explore and experiment with creative writing in all its forms. Their program is supported by an incredible wealth of volunteers, with input from established novelists, scriptwriters, poets, artists and filmmakers, offering their time for the love of the written word. As our 2014 artists in residence, Ministry of Stories developed a series of experimental creative writing workshops based on the medicinal field and urban wildness of the Bethnal Green Nature Reserve. The residency was in collaboration with Raines Foundation School. 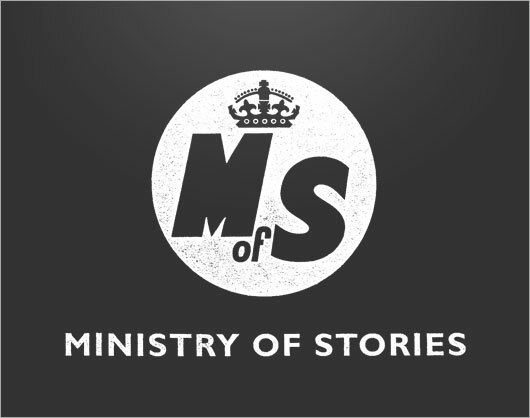 The Ministry of Stories was founded in London by the author Nick Hornby and co-directors Lucy Macnab & Ben Payne in 2010.